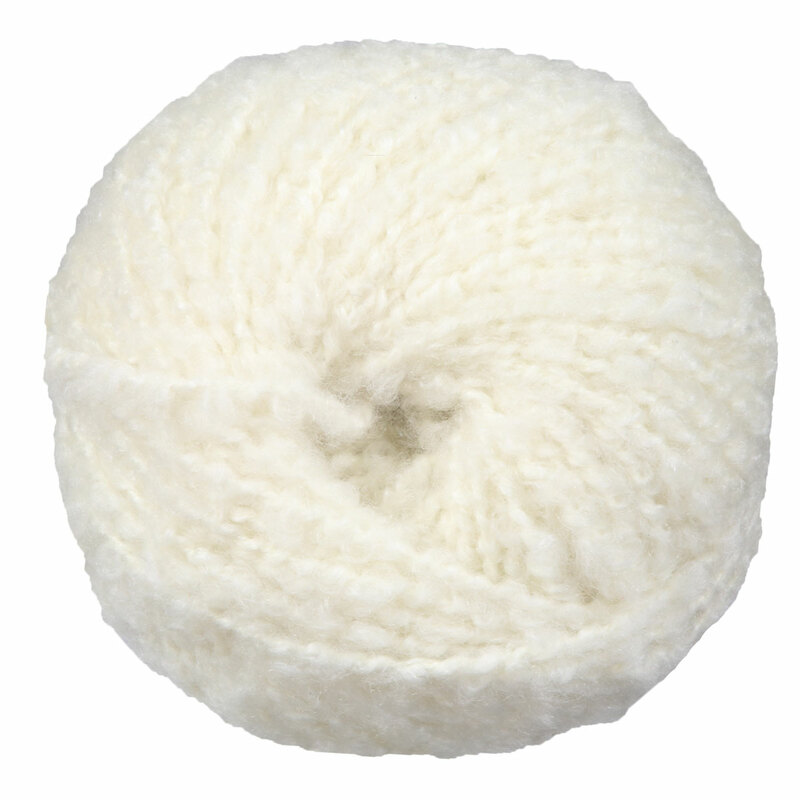 Cardiff Cashmere Curly yarn is an incredibly soft 100% cashmere boucle yarn. The airy combination of cashmere and boucle give it tons of warmth without much weight, making it perfect for cozy accessories! Cashmere Curly has a soft halo and due to the sumptuous 100% cashmere composition, requires delicate care to avoid excessive pilling. Also, we suggest a blunter needle, such as wood or bamboo, to avoid splitting the yarn while working with it. Urth Yarns Kashmir Mono Yarn is a similar yarn: cashmere, hand wash, and 100% cashmere. You may also like Cascade Luminosa Yarn, which is another similar yarn: hand wash, heavy worsted/aran (16-18 sts/4 in), and on size 8 US needles. Hopefully our suggested project ideas for Cardiff Cashmere Curly Yarn can help you come up with your next exciting new project idea!